Formed 1 Feb 1939 from Luftwaffengruppenkommando 1 in Berlin. 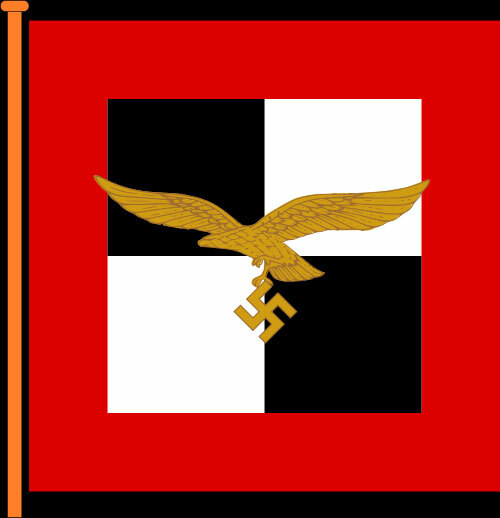 On 16 Apr 1945 redesignated Luftwaffenkommando Kurland, while absorbing parts of Stab/6. Flak-Division.